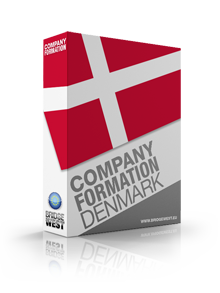 CompanyFormationDenmark.com is a division of Bridgewest.eu, a company specialized in offering incorporation services throughout Europe. Bridgewest.eu (the main company) is based in Cyprus and established in over 43 key jurisdictions around the continent, in order to provide excellent tailored services to its international clients. CompanyFormationDenmark.com is based in Copenhagen. 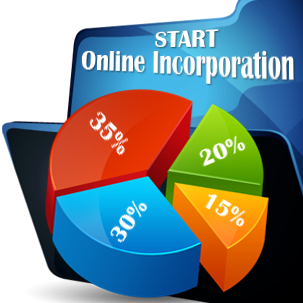 The local representatives of our main company specialize in company formation and tax consultancy, however we also offer legal advice in certain aspects of commercial and corporate law. 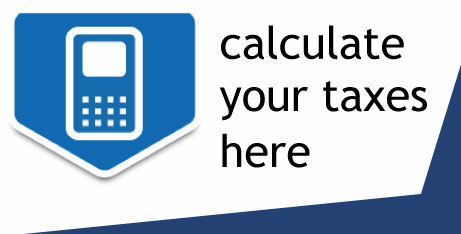 Representation of clients looking to incorporate Danish companies or related services (virtual offices in Denmark's main cities, accounting etc.) will be handled by a team of international and Danish experts. In order to have your question answered by our specialists in company formation matters in Denmark or set up an appointment please call our main office at (+44)203-287 0408 or contact us via e-mail or our contact form.